Mount Kailash. Tibet. 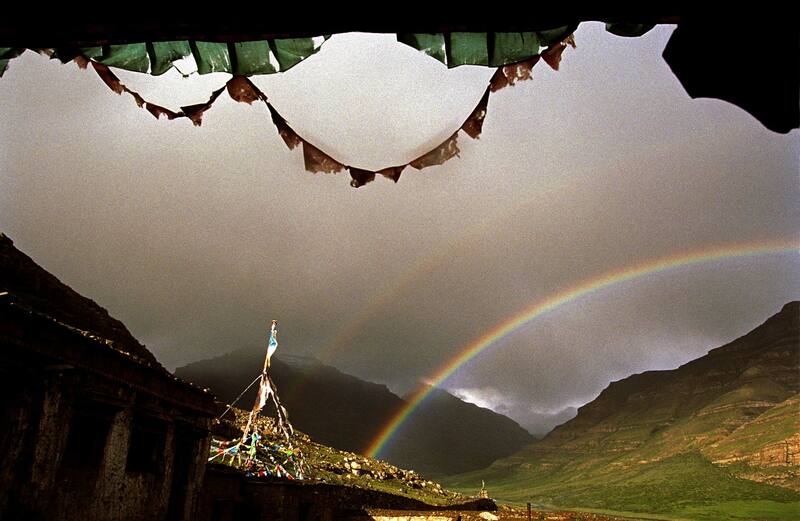 August 2007 The monastery of the Nyingma, at the foot of Mount Kailash. The Nyingma, or Old Ones, are the original Buddhists of Tibet.